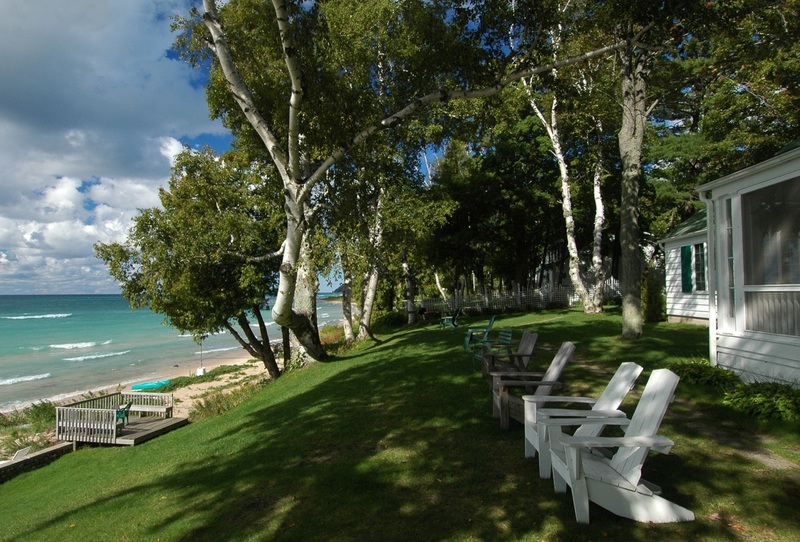 Nestled amidst the tree-lined shores of Lake Michigan, just 3 miles south of Leland, the Jolli-Lodge offers a variety of lodging choices for families and small groups. This three-season resort includes 15 cottages and apartments that rent by the week in the summer and with a two-night minimum in the spring and fall. There are also 6 rooms available for rent by the night in the main lodge.